The Sierra Nevada is renowned for its hiking, and its surprising diversity in landscape and terrain is guaranteed to suit outdoor enthusiasts of all interest and skill levels. The longest single range in the contiguous United States, these mountains overlook perpetually changing nature and form one of the most sublime landscapes in the world. 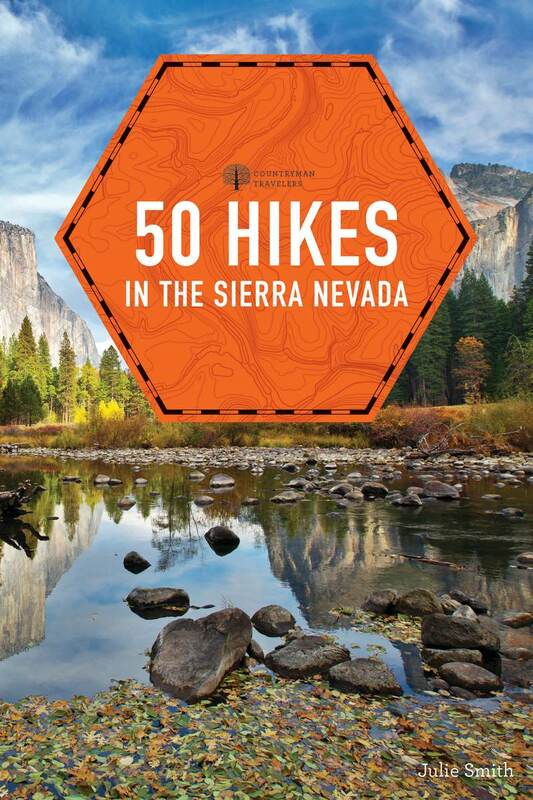 The guide provides comprehensive, step- by- step directions for each hike. In addition, each chapter includes a map, full color photography, directions to the trailhead, distance and elevation data, hike difficulty rating, and pertinent contact information, all fully updated. Julie Smith, a California native, has hiked and backpacked extensively throughout the Sierra Nevada from the deep recesses of Kings Canyon to the craggy apex of Mount Whitney. Taking advantage of California’s ample sunshine, she and her husband spend their time hiking and fishing, outdoors more often than not. An environmental planner by trade, she has also authored several articles related to her outdoor exploits. She makes her home in Kelseyville, California.